Ipso’s cultural container in the Northern Province of Jawzjan, which has started its work recently, has facilitated an exhibition with pictures of young artists. 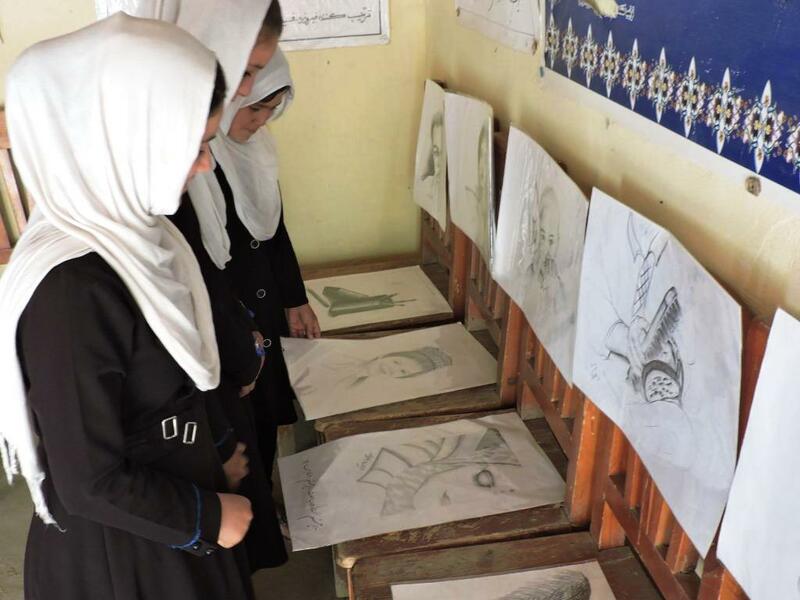 To encourage school students, the exhibition was set up at a high school where hundreds of students, their parents and teachers could see the artworks of young promising artists of their province. 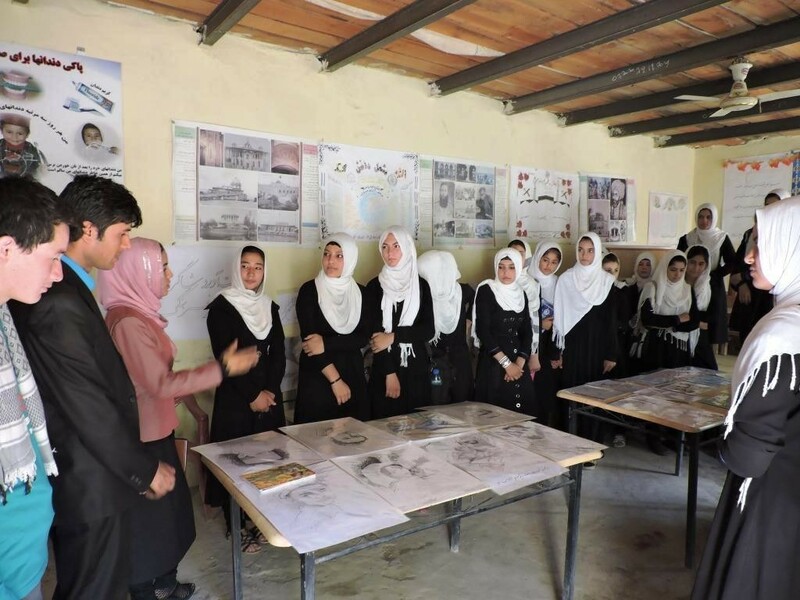 The exhibition was a helpful step to raise awareness and create a better understanding for arts. 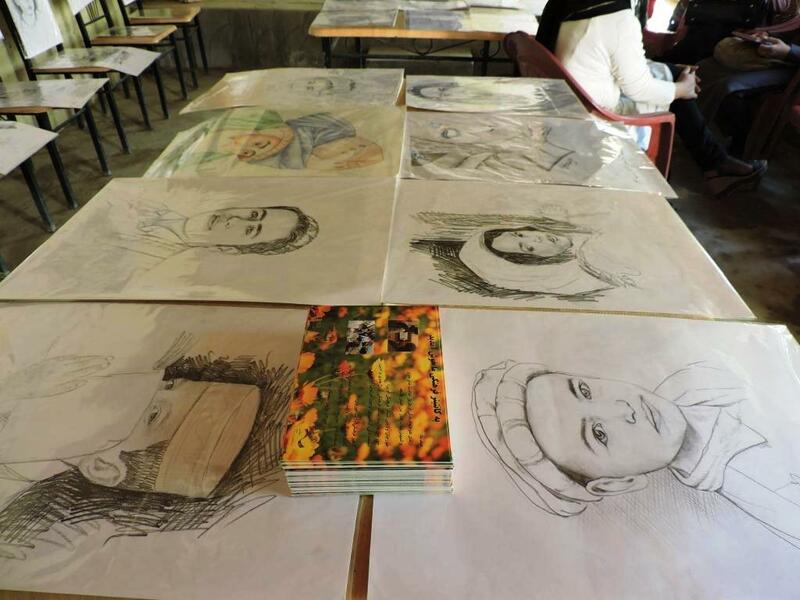 The container has initiated different activities to encourage people to express themselves in arts. This includes courses in painting and calligraphy, which everybody can join.